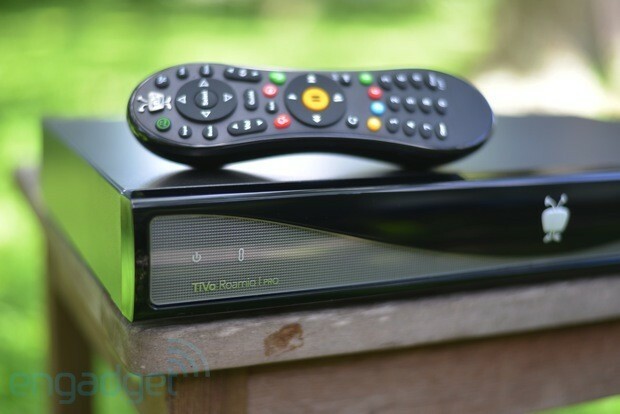 The TiVo Roamio platform is still extremely young, what with it only having been launched earlier this month and all. Still, the DVR maker isn’t wasting any time and is now finding ways to bring as many features as possible to its new set-top boxes. With this in mind, TiVo let it be known today that it’s adding support for Opera’s Devices SDK and TV Store to its lineup of Roamio DVRs, providing developers an opportunity to create a variety of HTML5-based applications. TiVo’s hoping the partnership with Opera can introduce a slew of apps in different categories to the platform, including entertainment, fashion, sports, business, gaming news and more. As for Opera, we can imagine it’s rather pleased to get its app-creating tools used by yet another company. 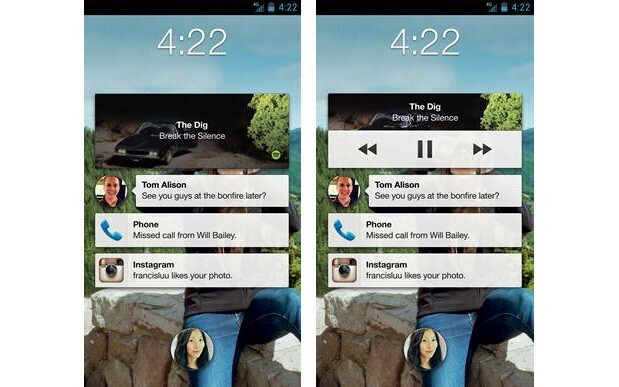 Facebook’s Android offerings just got a little livelier through a pair of updates. If you’re using Facebook Home, you now have music controls on the lock screen during playback. Everyone using the regular Facebook app, meanwhile, should see animated stickers in messages. Neither upgrade is dramatic, but they’re both enough to justify a quick visit to Google Play. The thinner our devices become, the less room there is for speakers and other thicker components. Kyocera has a solution, however: it just modified its Smart Sonic Receiver conduction technology for use with conventional, over-the-air audio. The company’s new Smart Sonic Sound device still relies on a piezoelectric actuator, but vibrates against a film to generate as much volume as a regular speaker in a far thinner (under 1.5mm thick) design. The new speaker might even sound better than its traditional counterparts. It delivers full volume and quality in a 180-degree listening arc, and it’s responsive enough to recreate very subtle noises. Smart Sonic Sound is already shipping in LG’s 55-inch curved OLED TV, and Kyocera expects it to reach laptops, tablets and other devices where interior space is valuable. 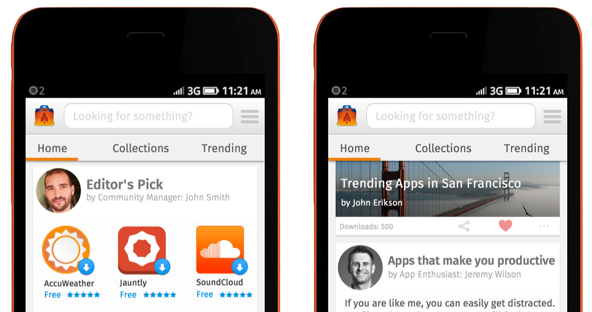 Firefox OS has an uphill battle to impress consumers, and Mozilla is hoping that the social app store it’s developing will be the thing that sets it apart. Marketplace designer Liu Liu took to Mozilla’s blog to discuss the team’s decision to focus on “the feed,” which appears to share content much like a social media site. In this brave new Marketplace, users would be able to customize their homepages, receive personalized suggestions, like specific apps and view download statistics. To create a friendlier environment, Mozilla has also included profile photos so you can put a face to the name behind the apps. Liu was careful to point out that the Marketplace prototype is, for the time being, a concept, not a product, and it’ll certainly undergo several rounds of revisions before it’s ready to unleash upon the world. To learn more, read Liu’s blog post at the source or check out the video after the break. This entry was posted on August 29, 2013, 5:30 pm and is filed under Mobility. You can follow any responses to this entry through RSS 2.0. Both comments and pings are currently closed.